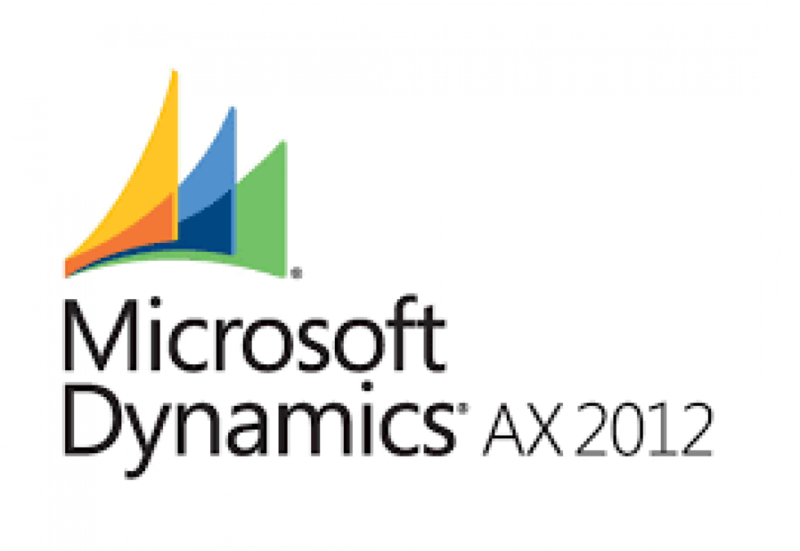 To create and post a credit note in Microsoft Dynamics AX2012 R3 from AIF Service. Once you create the AIF document Service, open the service class and modify the Create Method as above in which I am calling the “postCreditNote()” method that will create the credit note and post it. And the loop if the call has multiple lines. Now when the create service method will be called from any source after logging in the Credit Note Table it will create the CreditNote and Invoice the CreditNote as well in Microsoft Dynamics AX2012 R3. Previous Post Consume AX2012 R3 Salesorder AIF service from .Net, Multiple sales line and Multiple Financial Dimensions supported.